After years of tracks closing in Belgium there finally is some good news. A new motocross training circuit has been opened inside the car racing circuit of Zolder. The track will be opened on the Thursdays several times in 2014. As you are used to, we will provide you with info like opening hours, location, pictures, movies, etc. Enjoy, let's ride! Hoope Park in Germany is under attack by the community. The operator of the track wants to open every day of the week, the community wants to restrict the current opening hours even more. With a lawyer they are exploring the possibility to close the motocross track on Sundays and national holidays. We're in the last stretch of winter. This weekend the preseason will kick off with the Internazionali D’Italia MX in Riola Sardo. 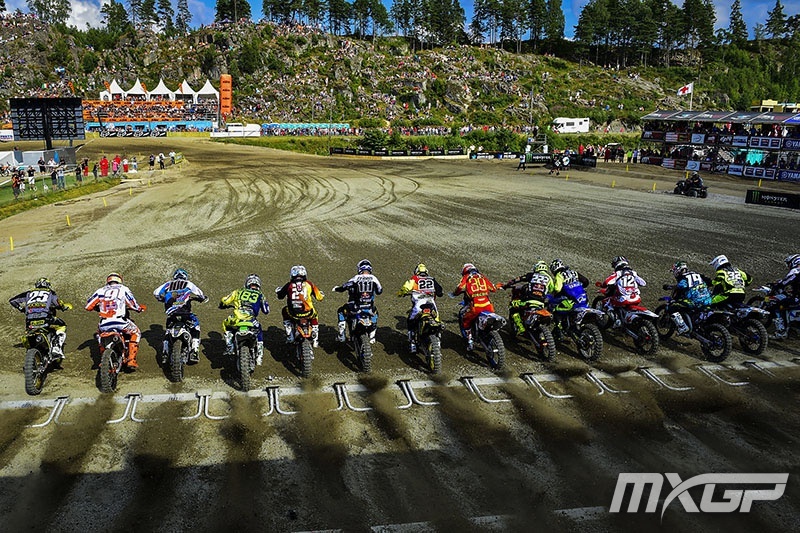 With top riders like Nagl, Cairoli, Rattray, and many more making their first appearance in 2014. The series will consist of 3 rounds. While Belgium can still win the MXoN, the future of the sport in Belgium is bleek. Hardly any tracks are left for practice. Riders from the west of the nation have to drive over 150km to get to a track. Now some politicians have opted the plan to put 4 tracks in harbour locations. To silince the opposition who state that there is no social support, some riders have started a petition on Facebook. Motocross enthusiastic youth in Brekken, Norway, are looking to establish a Motocross Track. The location where the track is planned, is currently zoned for agricultural use. Neighbors and other stakeholders have until May 1st to send in their comments. AMC Penzberg has to look for a new track. The motocross riders of the AMC Penzberg have to look for a new plot of land to build a track. Their current track at Habach is located on a site on which a commercial area should arise. 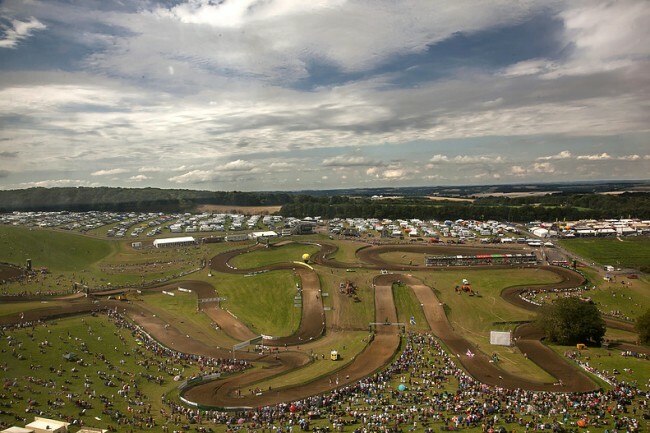 Built in a valley just a few hours from the beautiful city of Paris, the circuit of Ernée has a 23 years relationship with the FIM World Motocross Championships. The first ever round of the series was run in 1990 when American racer Donny Schmit won the French round of the World 125cc Championships. A resident of St. Hilaire complained over the noise coming from the Motocross Track Bellefontaine near Avesnes-sur-Helpe. From the heights of Saint-Hilaire where she lives, she could loudly hear the roar of engines. On that Sunday, 380 Belgian riders were competing on the French track. The Motocross Club Utrecht has been forced to cancel all their club races due to new time restrictions. The club holds it's races on Wednesday evenings, now due to new regulations, they must close by 19:00. All races for 2013 have now been canceled. The club hopes to get a permit to organize the races on Saturdays. 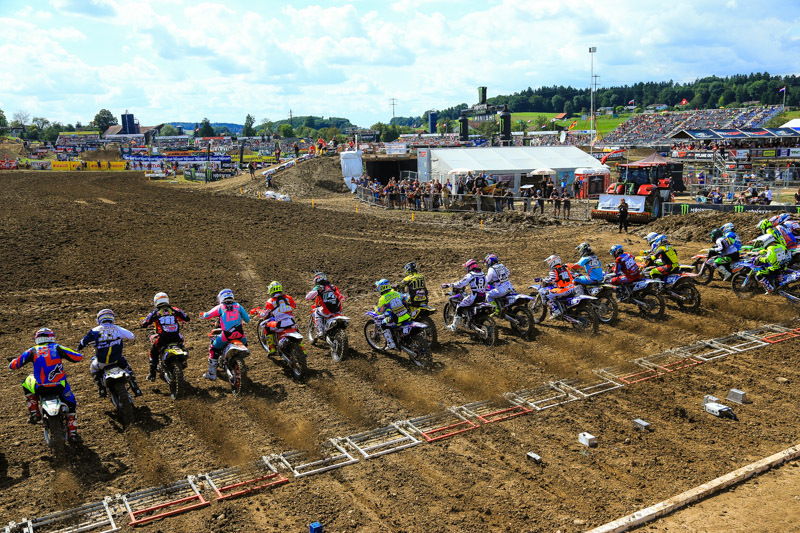 Most of the time Motocross Tracks are in danger of closure, due to environmental and noise issues. Now a track near Châteauroux is in danger by another Motorsport. The club is even hoping that environmental issues will stop the plans to convert the terrain to a road racing circuit.